Before heading to Mexico I was worried about my periods. 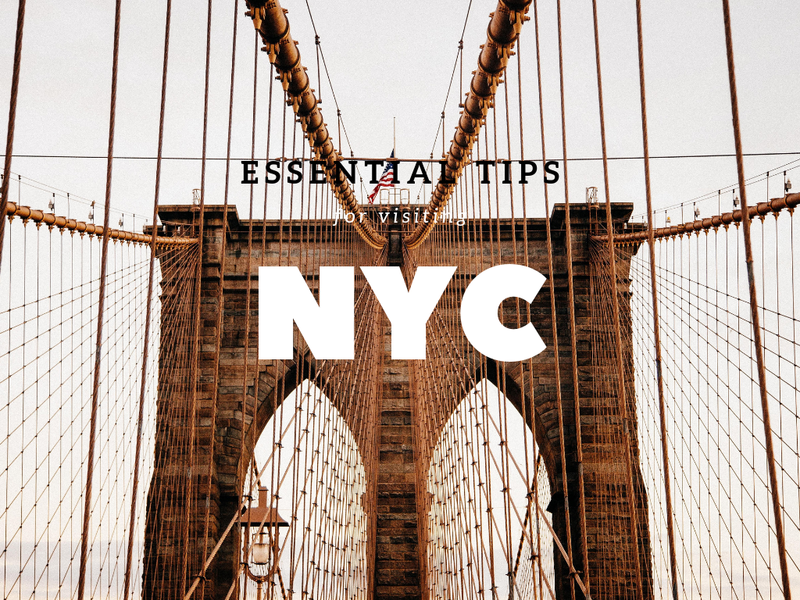 I was to travel for six months, so they could not be avoided. I’d had to deal with this before on my first trip, which was a year long. It was such a pain having to find “feminine hygiene products”. In some countries, they are hard to find and it meant spending money. But I didn’t know of any other options. For this trip, I had the Lily Cup, but I wanted something else too. You have to be quite hygienic with the cup, so I wanted something for when the facilities were dubious. And for long bus journeys, I did not cherish the thought of emptying the cup in a moving bus… So I came across Lunapads and thought I’d give them a go. Here’s how I got on with the Lunapads when travelling. Disclaimer: I was gifted some Lunapads in return for an honest and unbiased review, therefore all opinions are my own. Lunapads is a woman-owned company. It was founded by Madeleine Shaw and Suzanne Siemens in Vancouver, Canada. The business is driven by a social mission, to help people have more informed and positive experiences of periods. Years later, Lunapads are a global leader in sustainable personal hygiene. There are several types and sizes of reusable pads, they also stock period underwear and menstrual cups. The company is also dedicated to empowering women. In 2004 they helped AFRIpads to set up. This company helps to manufacture and distribute washable cloth pads and is based in Uganda. Now Lunapads help AFRIpads with the One4Her program. A percentage of Lunapads gross annual pad sales is used to fund the provision of washable pads to those in need. The fund also supports dedicated impact projects relevant to menstrual and reproductive health. I spoke to Lunapads before receiving my pads and they listened to my needs to decide what would be best for me and my periods. As I was going to Mexico, the Classic pads would be better suited to the heat. 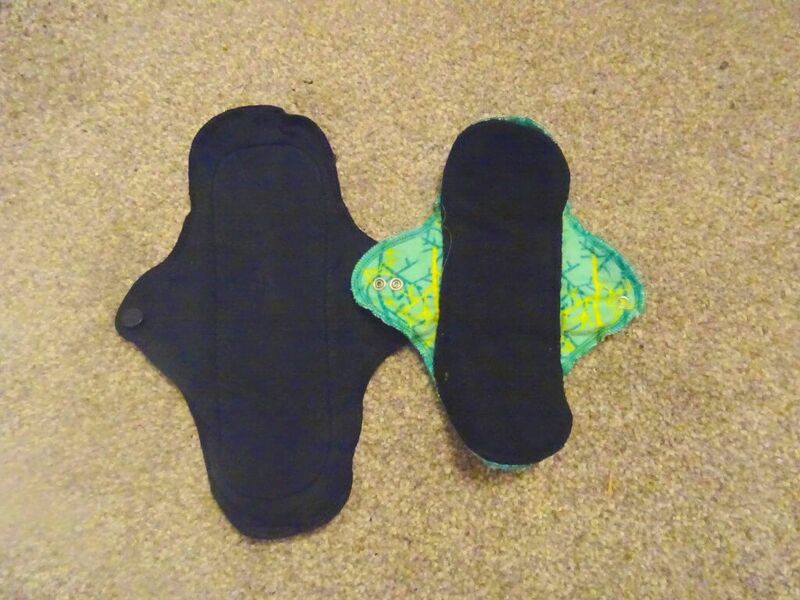 These pads are made from wicking cotton and have a super absorbent polyester core, in fact, they are three times as much as a disposable pad and so can be worn for much longer. They also have leak protection. The pads have wings with press-studs, the studs fasten on the outside of your underwear to keep the pad in place. The pads can be washed by hand or in the machine. They can also be machine dried. Before washing they should be rinsed in cold water. If cared for properly the pads can last for years. On average they last 3 – 5 years, but this depends on their care and usage. You also do need to watch out for things that can reduce the life of the pads, such as fabric softener and bleach. So make sure you check your detergent. I received three Classic Lunapads, two maxi (one black, one purple) and one mini (which had a black top and a patterned underside). When I got them I was impressed at how soft they felt, like really soft. Putting a pad in place was easy, I just had to make sure the label faced downward and position the pad in the correct place. The press-studs kept the pad in place for as long as I wore it. Once in position, the pads were comfy and didn’t itch, like I find disposable pads do. 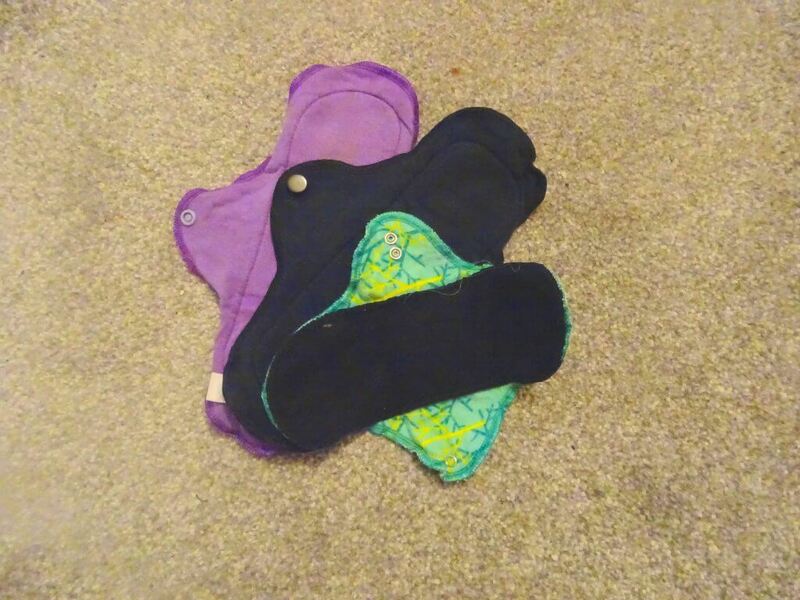 I could leave a pad for hours and rarely felt the need to change during the day, making the whole period thing a lot easier. They also fold up small, so they don’t take up much room in my bag. I have a small bag that I put them in when not using. Washing was also easy, I tended to wash by hand in Mexico as I couldn’t be sure what detergent would be used in launderettes. Once washed they dried fairly quickly, as long as they were in the sun they would dry within a few hours, but if they had to be dried in a room it could take a full day. As much as I liked the pads I did find a couple of small issues. Firstly, one of the press studs came out. I can still use the pad, but it is not as secure. Also, I found that the purple pad stained very easily. The black ones are fine, but the purple just shows the colour and stains. The Stained Lunapad – Black Is Much Better. I understand that some people may not be comfortable reading the full gory details, which I completely understand. This bit is going to talk about blood, so feel free to skip to the next part if you don’t want to know the gory details. Click here to show/hide the “Gory Details”. A bit of a weird one for my first gory detail, as this only happened once. On my first use, when I went to the toilet the pad smelt. Really smelt. My periods have never smelt before or after. I’m not sure why this happened, maybe I had literally just leaked before I went, which meant the menstrual blood was fresh. So just be aware, if you have smelly periods, be prepared. If you have bled, but not enough to change, be prepared for a bit of a chill when you put it back on. The blood cools down so quickly as you’re doing your business, so I found that a bit of a shock when pulling my pants back up! 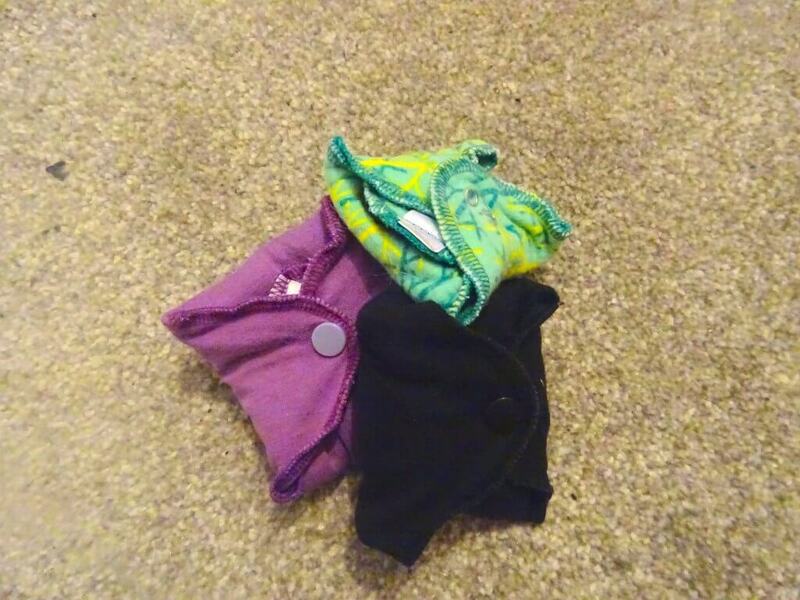 Overall I did like the Lunapads Classic, they were a great way to deal with a period while travelling. Comfy, easy to use and reusable. They made long bus journeys on my period much easier to deal with. It also meant that I didn’t have to try and find products whilst travelling, so one less headache and no need to budget for periods. They also fold up small, making them easy to carry around on the road. However, I did have just a couple of issues. The main one being the press stud breaking. This pad doesn’t always stay in the perfect position. It’s generally ok, but there are odd occasions that it slips. I guess I could just fix it, but I keep forgetting. My other issue is the fact that the purple pad stained. No matter what I do the stain won’t go. 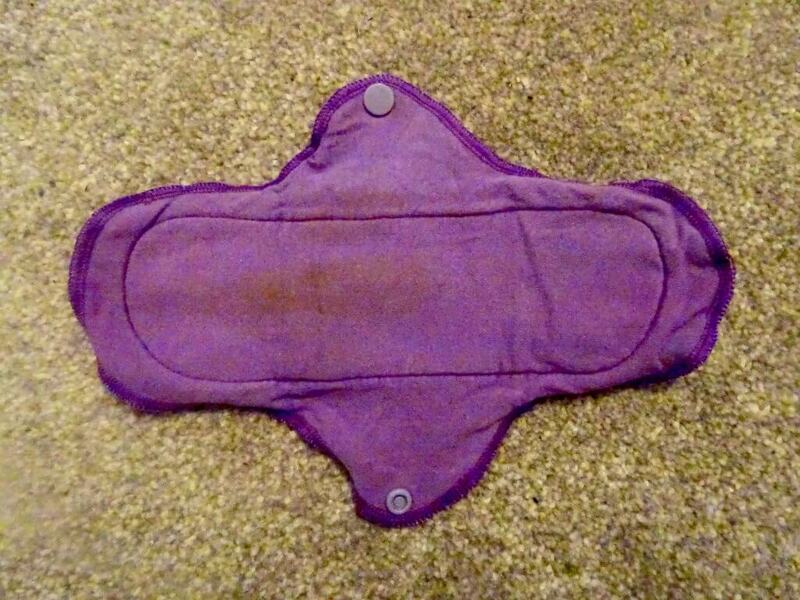 Seems a little silly for the colour to stain so easily, considering what the pad is for. Other than those two points though, I think the Lunapads are great for travelling. Just not having to buy period products when travelling is a massive help. I still use them at home, that way I’m completely free from the tampon tax. Better for the environment, better for my purse and much comfier than disposable products. Since moving away from disposables my periods have been lighter and easier to deal with. I would never go back.